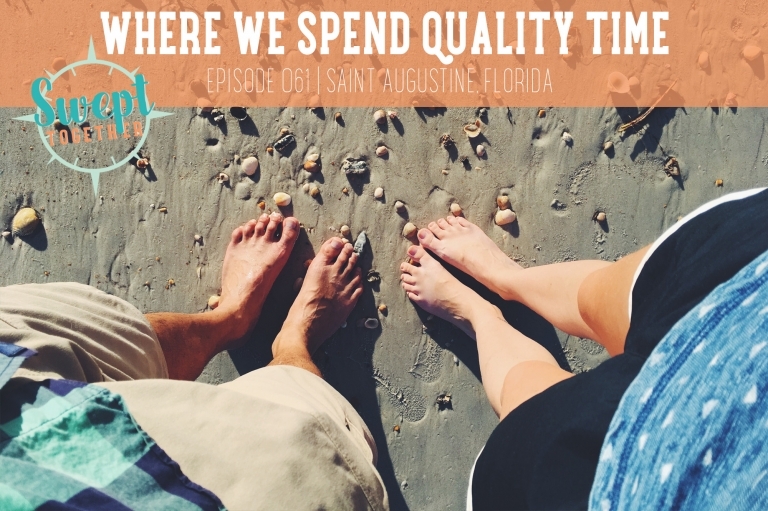 In today’s episode, we are chatting snowbird states, pancake tacos + whether or not our love languages can change over time. What counts as Quality Time? How do we get Quality Time when we’re also busy with work + life?